When the arteries are twisted at a high velocity, there’s a risk that the artery wall can tear or dissect. The vertebral artery is particularly vulnerable. 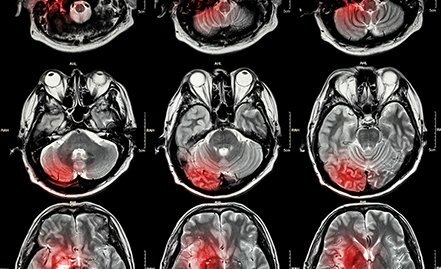 A blood clot can form, creating a risk for stroke. Published medical literature reveals that a frequently reported complication of cervical manipulation is stroke. Studies discuss the connection. If a chiropractic cervical manipulation caused an arterial dissection and stroke, you may be entitled to compensation for your injuries. Learn more about Ken McKenna's credentials, qualifications, and experience helping arterial dissection malpractice and neglect victims. Carotid, vertebral and basilar arteries are moved by chiropractic manipulation. Research has shown that vertebral arteries may be particularly vulnerable to tearing.When the neck is twisted at a high velocity by a chiropractor, there’s a risk that the arteries can tear or dissect. The dissection doesn’t tear through the arteries: these are intimal tears, very small ones, on the inside lining of the arteries. The following stroke symptoms may be the result of an arterial dissection: Sudden weakness; paralysis or numbness of the face, arms, or legs, especially on one side of the body; confusion; trouble speaking or understanding speech; vision problems; problems breathing; dizziness and unexplained falls; loss of consciousness; sudden and severe headache. 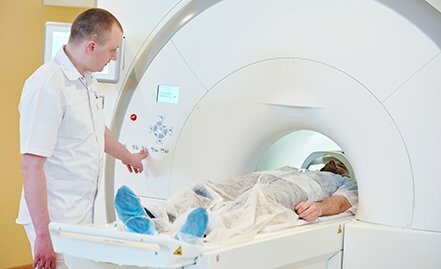 Doctors often use an array of procedures to detect and diagnose a cervical arterial dissection: computed tomography (CT) scan; angiography; ultrasound; MRI; MRA; and echocardiography. If an arterial dissection causes a stroke, tissue plasminogen activator and mechanical thrombectomy are two common treatment options. 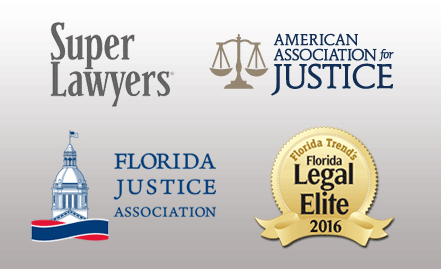 Stay up to date with the most recent legal news in chiropractic litigation. Our blog hosts recent stories, updates in chiropractic law, and dives deeper into your legal rights after diagnosis of arterial dissection and stroke. 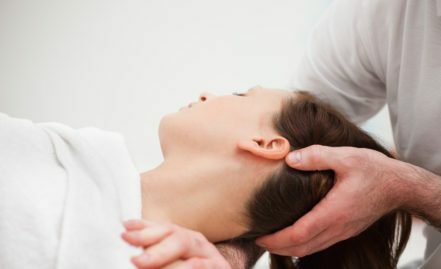 When a chiropractor adjusts a patient’s neck, the carotid, vertebral and basilar arteries are moved by the manipulation. When the arteries are twisted at a high velocity, there’s a risk that the arteries can tear or dissect. The dissection doesn’t tear through the arteries: these are intimal tears, very small ones, on the inside lining of the arteries. After the tear, blood enters the arterial wall and forms a blood clot, thickening the artery wall and often impeding blood flow. Sometimes it can cause immediate symptoms such as painful headaches. When blood clots break off from the site of the tear, they form emboli (similar to scabs) that can travel through the arteries to the brain and block the blood supply to the brain, resulting in a stroke. There can also be a delay of symptoms by days or even weeks. If you believe you or someone you love is the victim of a stroke caused by arterial dissection, please call or send an e-mail to schedule your free legal consultation with me, Ken McKenna, at 407.244.3000 or kmckenna@dwklaw.com. I specialize in arterial dissection and stroke cases and have the financial resources, experience, and courage to take these cases to trial.